Last time The AEGEEan spoke about the Europe on Track (EoT) project was in October, when the open call for the project manager was issued. Réka Salamon (AEGEE-Aachen/AEGEE-Debrecen) was choosen for the second time to be the coordinator of the project, together with Rocío Leza (AEGEE-Brussel/Bruxelles) and Turgut Tosun (AEGEE-Ankara). Last year the project won the European Charlemagne Youth Prize, so the AEGEEan was interested to learn more about the second edition starting this April. 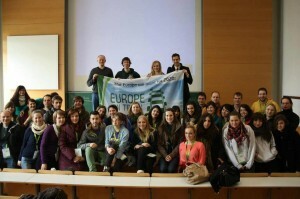 Europe on track was the most successful project of AEGEE-Europe in 2012. Six young ambassadors travelled around the European continent by train: from Belgium to Spain, Italy and the Balkans. The ambassadors were divided in two teams, each of them following their own route. There were three topics on which the ambassadors interviewed the young people they met: youth participation, sustainability and enterpreneurship. Next to these topics the ambassadors will also touch upon other topics on which AEGEE will be working according to the new Strategic Plan, like ‘youth mobility, youth employment, civic education and even EU neighborhood policy’. These are not the only changes in the program. Of course the routes won’t be the same, even if a lot of locals who hosted the project last time applied again. 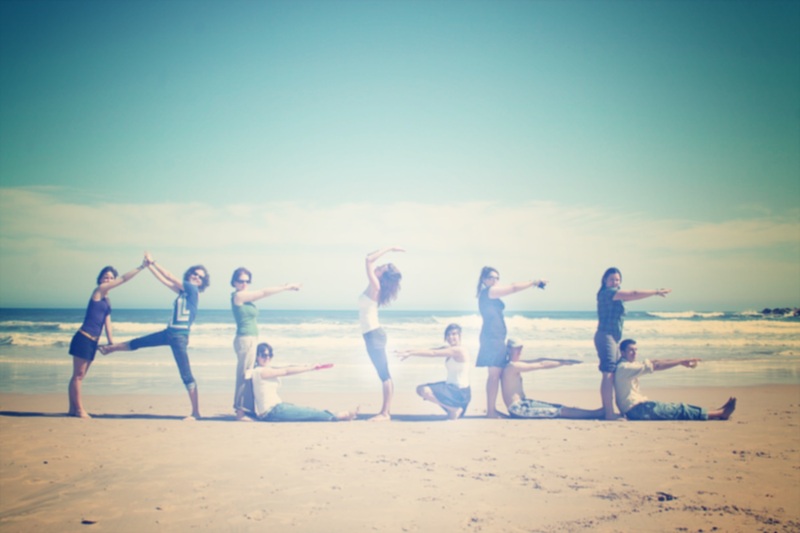 The responses and the final route showed that the Network is interested in the project and wants to participate. Germany, Italy and Greece were the three countries with most applications from locals. With three applications from Greece, the plan is to bring one of the team straight to Spring Agora Patra, and because Greece is starting its semester of Presidency of European Council, ending in Patra will be even more meaningful. This year the plan is to send a team of ambassadors to Riga and to Kyiv as well, due to the great interest from the locals and to the possible impact an EoTconference can have in these cities. However, there were also surprises as well, Réka tells us: “We didn’t receive any application from France”. The teams still need to cross it though, since there are stops planned in Spain. “But because after all, the ambassadors who, at the time, were not members of any local eventually joined AEGEE, the Coordinators and CD decided to again open the applications for non-AEGEEans in this year’s edition.” (However the downside is that you know less about these participants and it has been proven difficult to check the skills and experience they put forward in their application, Ed.). You can meet the ambassadors of the project in the following link.